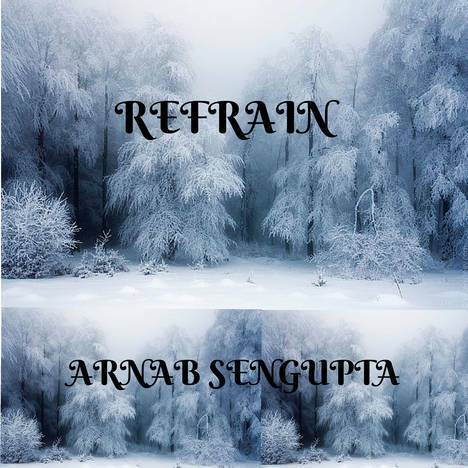 Refrain | Arnab Sengupta | OK Listen! This is my debut album as a singer-songwriter. The songs have been my musings for several years. I have dealth with themes of self enquiry and the inquisitiveness of an earnest seeker. It is lyrical and melodic with harmonic progressions borrowed from jazz music.